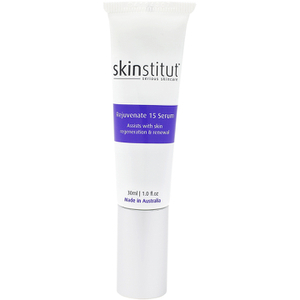 Catering specifically for dry skin, the Skinstitut Moisture Defence Ultra Dry delivers intense hydration to replenish thirsty complexions. Fortified with Olive Fruit Oil and Progeline™ (a patented biomimetic peptide), the lightweight, fast-absorbing moisturiser nourishes and conditions skin, whilst providing anti-ageing benefits to help improve elasticity and minimise the appearance of fine lines. 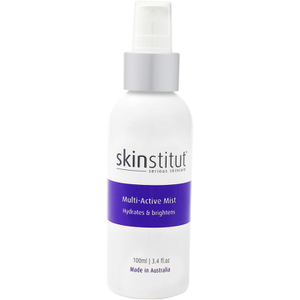 Antioxidant-rich Green Tea and Oat Extract soothe irritated and itching skin, including eczema and psoriasis. Use daily, apply a pea sized amount after cleansing as the last step before sunscreen application and at night as the final step in your skincare regime. 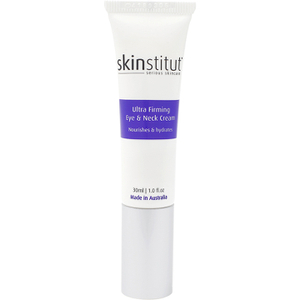 Apply to face, neck and décolletage. Can be used morning and evening. Have been using for over a year and absolutely love this product. 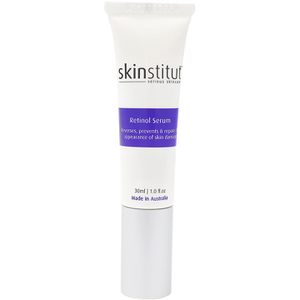 I really love this moisturizer particularly for the winter months when skin is a little dryer. The products soaks in leaving no residue, leaving my face feeling soft & hydrated. This moisturiser is really good for summer thirsty skin. I use it with the 100% vitamin C and it keeps a glow on your skin, looking really healthy. Waited almost 6 months for this new formulation!! I wouldn't say my skin is 'ultra' dry but I am no longer able to purchase my dry skin formula. The new scent is nice, though somewhat over powering at times. The formula itself it rich & thick, a little too much for my dry skin. My mum also uses this product and the new formula suits her skin better than mine. I think there's room in the range for a dry formula and an ultra dry formula. Great product. Glides on easily. Moisturizes and makes my skin feel nourished and soft. Love the anti aging ingredients.